Drake is roasting Popcaan on the Gram using his own slang, Yyyyy. Drizzy spotted the post and left a comment on it saying, “Yyyyy fi fwd pon man face.” The “Yyyyy” phrase is a famous phrase that Popcaan used on social media to react to when someone post or said some questionable. 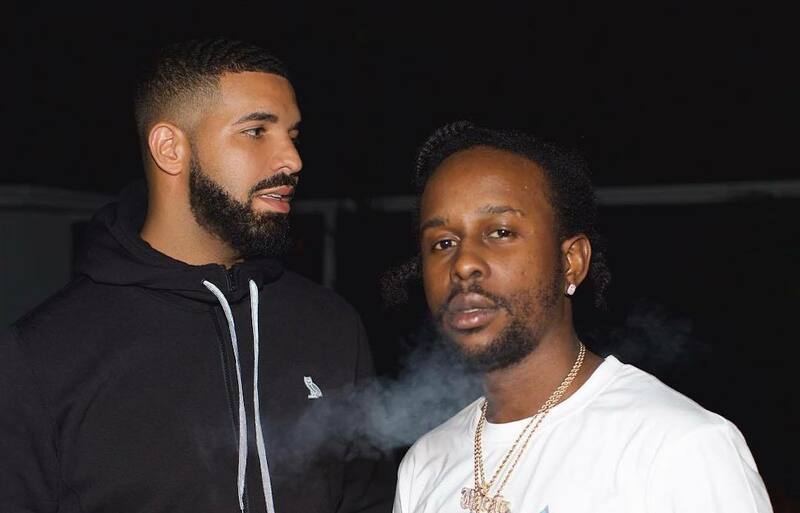 Drake and Popcaan have a bromance going on ever since the two became close friends a few years back. The dancehall deejay is now officially signed to OVO Records after years of speculations. Poppy visited the OVO headquarters in Toronto last month where he met with senior executives and signed off on the deal. Trouble deh deh #popcaan #drake ? ?